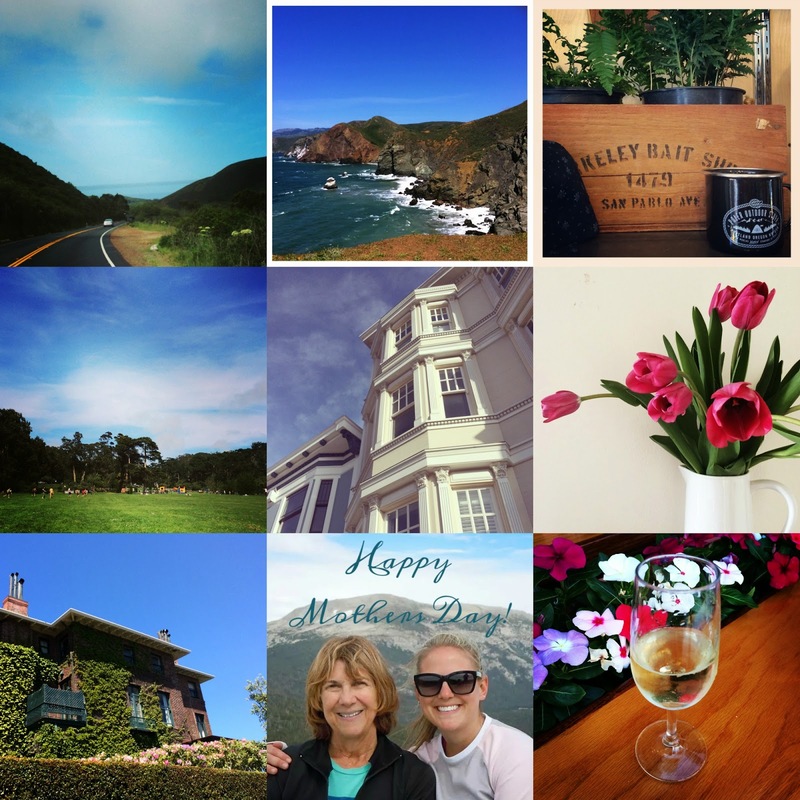 Another month past, another Instagram Round-Up! 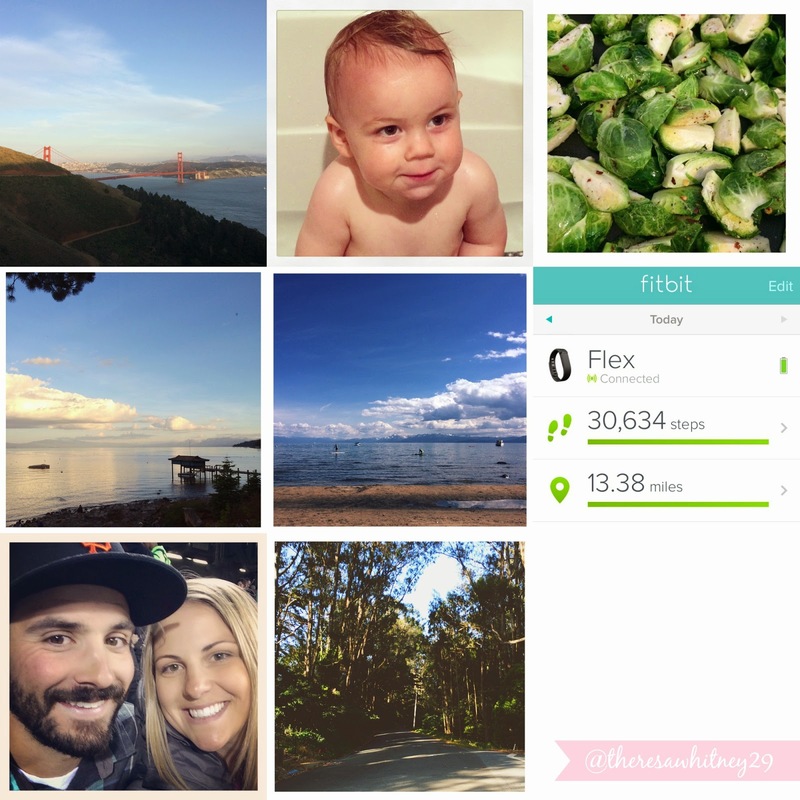 May flew by, and if you couldn't guess from my absence on the blog, we were busy! But before we get too much further into June, let's recap May, shall we? I have to catch you up on all the fun I've been having! I promise to have posts up soon about our hikes and weekend adventures over the past few weeks! We've also been working on a few DIY projects around the house, so I hope to share those with you soon! Can I have your life? Marin, Tahoe Vista, Mt. Rose.. awesome. Two of my favorite things are in this post: tulips and brussel sprouts!! Your IG photos are so pretty Tre! i've yet to make it to the marin headlands, and i've totally been wanting to check it out. i'll be up in tahoe this weekend, my absolute favorite.